If you enjoy coming along on my adventures through my blog and would like to help me continue to create, there are several ways you can show your support! First, you can go to my Facebook pages and give ’em a like! Towards the bottom of this page, I’ve listed several services you may be interested in using, and if you sign up through my link, I will earn a commission (and be ever so grateful!). I will continue to add exciting things to this page as time goes by, so check back again sometime! And thank you so much for any support you can offer. My success is not just reliant on my efforts or talent, but on the people who are cheering me on and excited to see me succeed! A little late but worth the wait! The DVDs have arrived for my patient cast and crew, and I ordered enough extra that I can sell some here to offset the cost (Designing and ordering them was all out-of-pocket). For a $10 donation I will send you a DVD. Isn’t that awesome? What’s even more awesome is that I’ll probably be making another film this year! 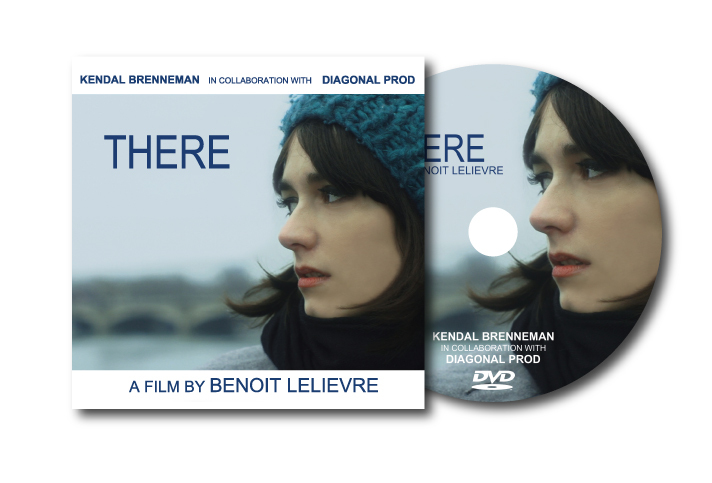 Click below to get a DVD! NOTE: If you wish to order more than one, please send me a message in advance. I want to make sure that I have enough. Thanks! LendingRobot.comHow much interest do you earn in your savings account? How would you like to earn over 5% interest while helping out others? Imagine a kiva.org situation where you actually earn interest. This is LendingClub.com. And to help you invest in the safest loans, and to reinvest automatically, there’s LendingRobot.com . This is what I’m using to earn a little extra money on my savings and I highly recommend it! If you sign up through my link, you get $10,000 managed for free (without the link, it’s only $5000, then a 1% fee kicks in), and I get a bonus $5000 managed for free. Go check it out! Click here for your Dreamer discount! I can no longer promote Western Digital hard drives. One took a tiny fall and now will cost over $1000 to recover my data from. My replacement was working fine and quit while I was getting a coffee. They recovered the data for me and put it on a new WD hard drive, which stopped working only months after that. I am no longer buying any WD hard drives so I will recommend the new ones I bought! Remember, if you’re going to use it for Macs, make sure to format it before putting things on it! I love Groupon. If you haven’t heard of it, it’s a website where you can get daily offers for discounted deals in your city (or any other city). Food, fun, whatever. Most of the classes I take (burlesque, comedy, aerial silks) I find on Groupon. Or LivingSocial, which is a similar service. So if you’re thinking of signing up, you should use these links because I get a little referral bonus, which I can use for more adventures. 🙂 And then you get your own link to give to your friends so you can do the same!